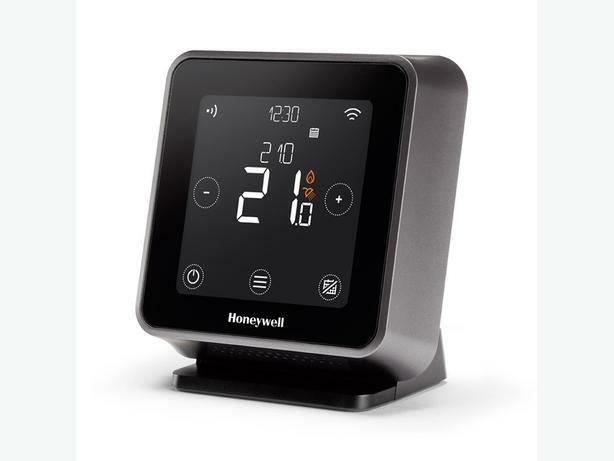 The Honeywell Home T6R has been developed to meet the demand for smarter, connected controls. It offers customers a host of features to fit their lifestyle, whilst simplifying the installation and set-up process for installers. Wireless programmable thermostat supporting easy installation. The Home app gives customers complete control over their home heating system wherever they are. The Home T6R works with any boiler and application, offering integration into almost every heating system. Controls on/off (230V) boilers, OpenTherm boilers and heating systems, using TPI or modulating control, delivering superior energy efficiency without user interaction.